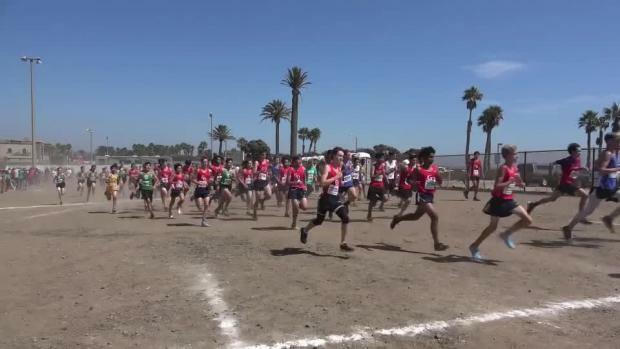 Great Oak's varsity boys opened the 2018 season in perfectly dominating fashion, going 1-5 at the Seaside Invitational on Friday in Ventura: 1. Tyler Tickner (14:46.50), 2. 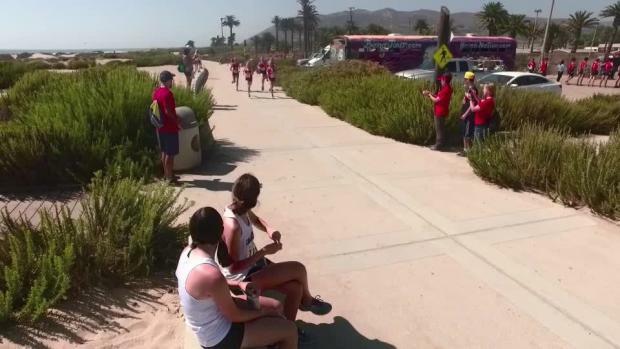 Ryan Shields (15:08.40), 3. Cameron Hylton (15:08.90), 4. Noah Nevens (15:11.90), 5. Brock Stuckey (15:32.20). 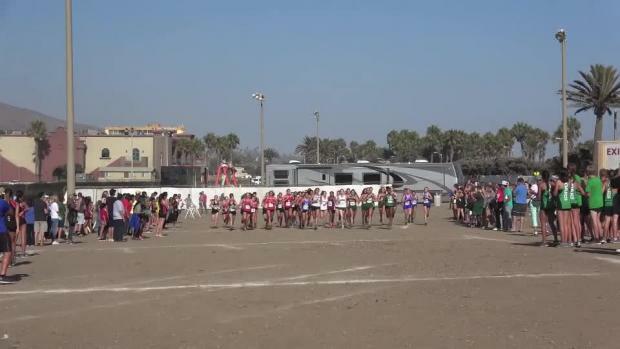 Great Oak also went 1-5 in the the Junior Boys race and the Sophomore Boys race. 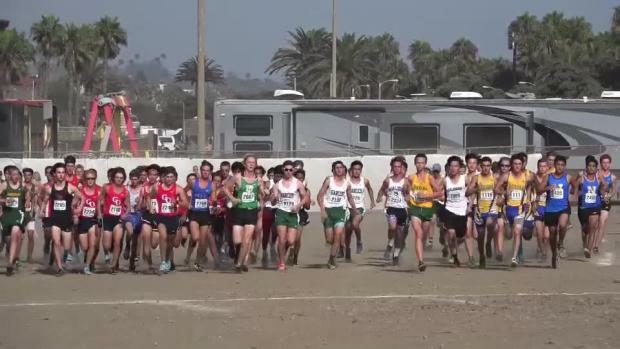 Great Oak's varsity boys opened the 2018 season in perfectly dominating fashion, going 1-5 at the Seaside Invitational on Friday in Ventura. 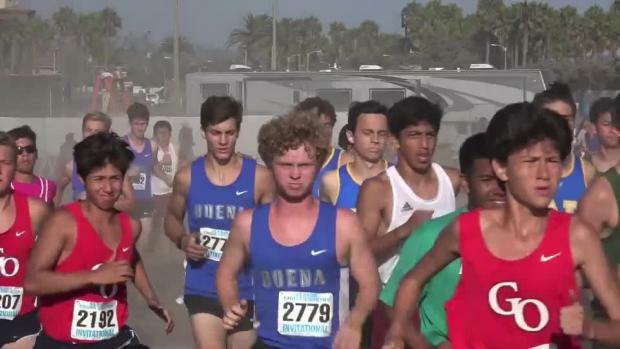 Great Oak's boys also swept the Junior and Sophomore races.